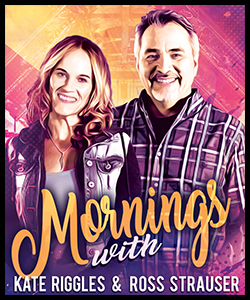 Kool Mornings with Ross and Kate is the Flathead’s newest morning show with the perfect blend and a huge variety of music from the 70’s, 80’s, 90’s and 2000’s, plus information and entertainment every weekday from 6:00 to 10:00am. 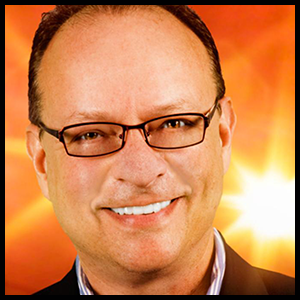 Get your fix of local news and weather, Road Trippin’, the Police Blotter, and the Pop Culture Café. Test your brain power with a Pop Culture Quiz and a chance to win every morning. 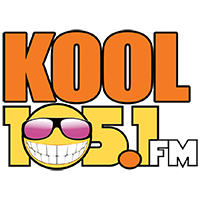 Rise and Shine with Ross and Kate, Kool Mornings right here on Kool 105!